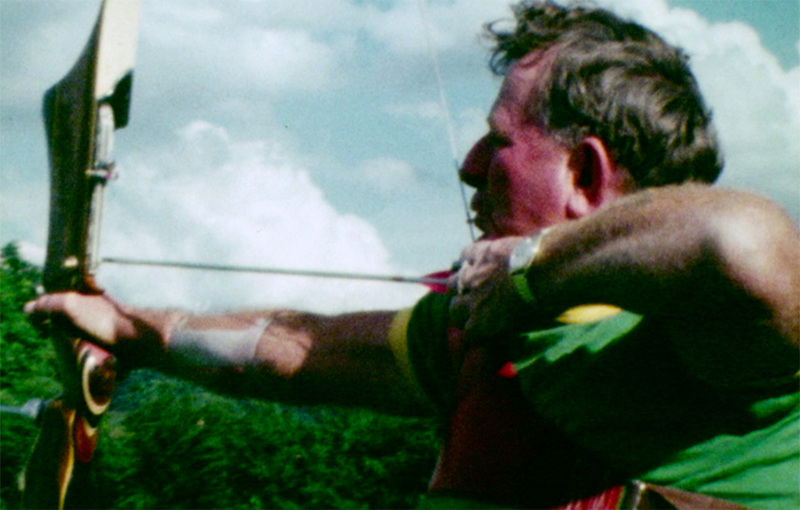 Archery has featured at every Paralympic Games since the first in Rome 1960. It was in Rome that Ross Sutton won Australia’s first ever Paralympic gold medal. The sport has three different classifications, but only two classifications are currently featured at the Paralympics: Open, for competitors in a wheelchair, and W1 for standing and wheelchair athletes. Comprised of individual and team events in both competitions, the object of the sport is to shoot arrows as close to the centre of a target as possible. The target size and the distance archers are positioned from the target differs according to the competition category. Each athlete is given four minutes per round and, in individual events, archers shoot 72 arrows at the 10-circle target. The top-scoring athletes advance to 15-arrow head-to-head matches. Competition formats have varied considerably over the years but the consistent feature has been events for both men and women, as individuals and as teams. At the Rio Paralympic Games, there were individual events for men and women in the Open and W1 categories, but mixed pairs events were added for the first time to Paralympic competition. All matches are conducted as straight knockouts. Athletes compete with both recurve bows – distinctive as the limbs curve outwards at the top – and compound bows, which feature mechanical pulleys, telescopic sights and release aids to assist in accuracy. An archer using a recurve bow shoots from 70m at a target 1.22m in diameter. A compound archer shoots at a target 80cm in diameter and stands 50m away. Australia has a long tradition of success in archery winning medals at seven Paralympic Games. Following Ross Sutton’s gold medal in Rome, twelve other Australians – Daphne Ceeney (nee Hilton), Roy Fowler, Lionel Cousens, John Martin, Tony South, Alan Conn, Allan McLucas, Ian Trewhella, Stephen Austen, David Higgins, Susan Davies and Jonathon Milne – have all won medals adding a further 19 to Australia’s Paralympic total. The 1951 Stoke Mandeville Games was the first Games to include international athletes. One of them was Australian Charlene Todman. What is it with archers and the hats they wear?